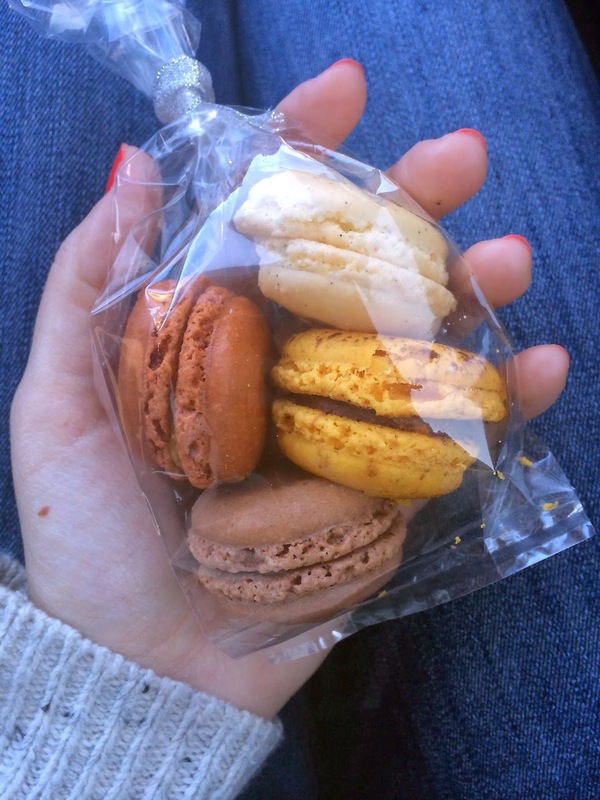 The boyfriend and I stopped at Le Macaron while shopping today. He didn't want any, but of course he made sure to try each one of them anyway. Today was filled with a getting a haircut, shopping for business clothes, watching Netflix, and eating ice cream at the beach. A perfect way to spend my first almost-not-sick day of spring break.